Description: Recently built according to Western Standards. You will find all the comfort and convenience of your home at Nanai Residence on the marvelous tropical island of Phuket. You can either rent or purchase your own apartment. 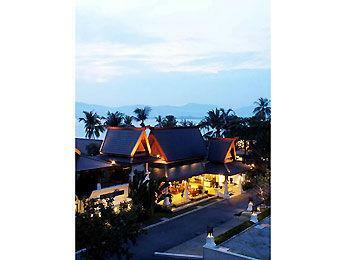 Located in a quite area at the foot of a mountain, just a few minutes from the famous Patong Beach.